In last week’s post and Part I of this discussion, I examined the situation that electric utilities are facing as electric demand requirements across the country have steadily declined over recent decades. 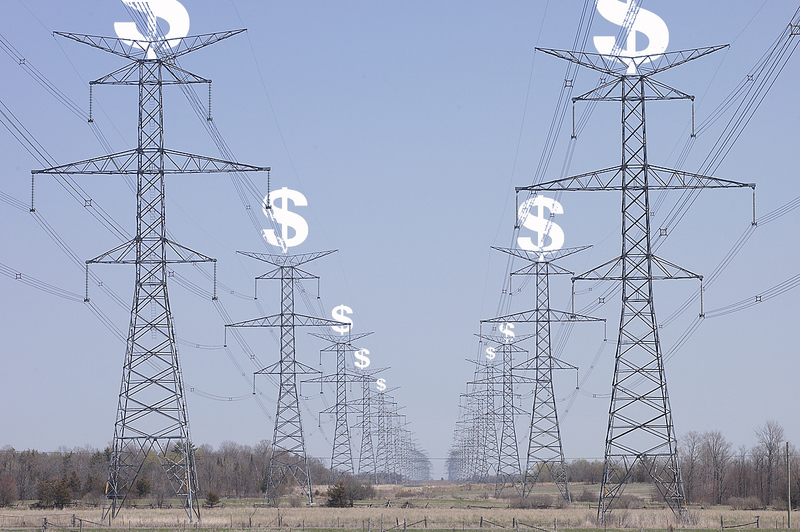 So what does this mean for the future of the electric utility’s business model? Declining demand poses numerous implications to utilities. The biggest challenge is determining how the business model may need to be changed. From the utility standpoint, the lack of demand growth poses difficulties for sustaining the traditional business model of investing to meet demand and recovering costs through ratepayers. Additionally, the promise of more consumers relying on distributed generation or renewables serves to decrease the number of ratepayers to defray utility investments, potentially causing higher rates for the shrinking pool of ratepayers. This may ultimately resemble the “death spiral” concept: utilities have fewer customers to pay the same fixed costs, which raises rates, which causes more customers to leave. In California for example, it is estimated that 85,000 PG&E customers have installed distributed solar systems causing approximately $200 million in lost sales to the utility. The utilities are questioning whether it is fair that customers without solar bear these costs. The situation also directly impacts the central tenet for investor-owned utilities — attracting utility investors through a return on their investment by increasing the value of these investments through growth in earnings (and dividends). This premise is challenged when customers have the ability to reduce their electricity use or find another provider. Left unchanged, this may impact the attractiveness of utility investment. Exelon Corporation has established numerous businesses to facilitate energy management for customers including serving as a curtailment service provider for large businesses in bidding demand response resources in wholesale markets across the country. The California utilities (as well as others across the country) have successfully negotiated with regulators for risk/reward performance incentives. These incentives provide the opportunity for companies to earn profits from investments in energy efficiency. Electric utilities such as NStar are proactively positioning their roles in supporting electric vehicles as consumer options including examining alternative rates and charging station infrastructure requirements. The future risks and challenges to utilities are substantial. The end result will likely evolve over time and may be varied in accordance with the fragmented nature of the industry with different markets, regulation, corporate culture, and views of relevant stakeholders. The need to manage this transition is also critical to ensure the end result is fair and effective. It’s clear these challenges seem to be more structural, affecting longer-term positions of electric utilities and requiring a focused, transformative response unlike the traditional approach of making smaller incremental changes to the existing legacy system. 1. Lauren Sommer, KQED Science, Could Rooftop Solar Kill Utilities? California Grapples with Solar’s Success. May 17, 2013. 2. The terms “grid edge” and “distribution edge” are used by various authors to reflect the boundary space surrounding the electric utility supply and delivery transaction process. 3. Ryan Tracy, Utilities Weigh a Turn to the Sun. Wall Street Journal. May 28, 2013. 4. Massachusetts Electric Vehicle Roundtable, Plug-in Electric Vehicle presentation from Watson Collins, Manager of Emerging Technologies, Northeast Utilities. March 2013. This entry was posted in Electricity and tagged demand response, Electric Markets, Electric utility, Electricity, Electricity generation, Electricity Training, Energy Education, Energy industry, Energy Training. Bookmark the permalink.